If you would like regular newsletters about your nursery, please sign up here. 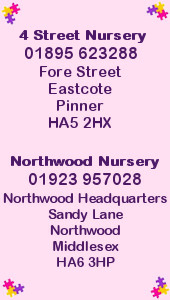 Click on the nursery name if you want to see previous newsletters. SNOW! - 1st February 7.35a.m. 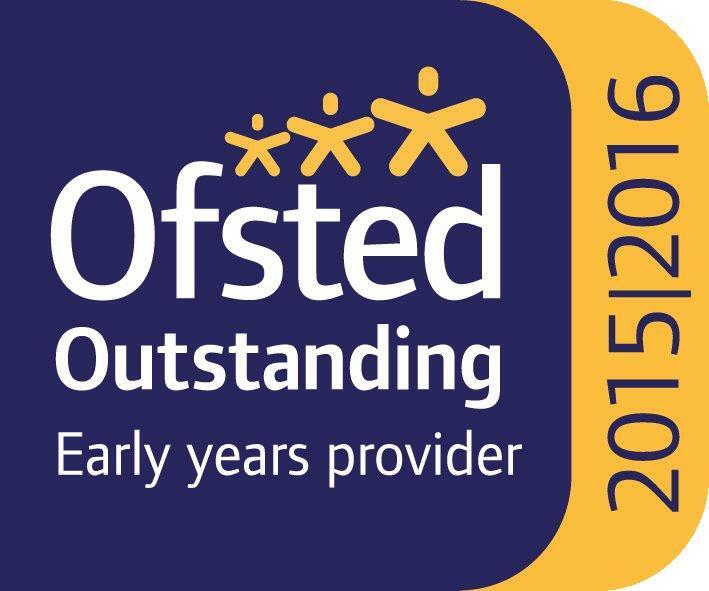 I am happy to confirm that both nurseries now have some staff on site and are able to open as normal. We would still strongly suggest for your own stafety that before leaving, you consider whether you need to make the journey in today. SNOW! - 1st February 7.35a.m. I am happy to confirm that both nurseries now have some staff on site and are able to open as normal. We would still strongly suggest for your own stafety that before leaving, you consider whether you need to make the journey in today. Copyright © 2012 4 Street & Northwood Nursery. All Rights Reserved. Designed by Potential Power Hosting.